Baths. They’re constantly depicted in TV shows and movies as a place for someone to chill out and relax, really unwind, and get some time to themselves. Sanctuary Bathrooms recently invited me to have a “Perfect Night In”, and send me some goodies to get me going. I chose a night during my Birthapalooza (2 weeks of epic birthday celebrations) to set aside for a little me-time. Unfortunately, as the evening wore on, it became less of a Perfect Night In, and more of a Battle Against The Bath. Here are some of my trials. First, you need to run the damn thing. I originally tried to do this on Monday. But as soon as I’d rinsed the bath out, I realised there was no hot water. Attempt two, on Wednesday. I set the bath running on a very low stream (for some reason, that’s how you’ve got to do things with my boiler). That gave me a large tub of warm water. And I like my baths scalding hot. Never one to be defeated (except on Monday, appaz), I topped it off with a few kettle-fulls of boiling water. Now I had a nice toasty bath. I dug through the bunch of cool kit that Sanctuary had sent me. I put my brand new bathtub caddy in place, popped the top off my prosecco, placed my book and phone in easy reach, and hopped in. I splashed my book, but my phone was safe. 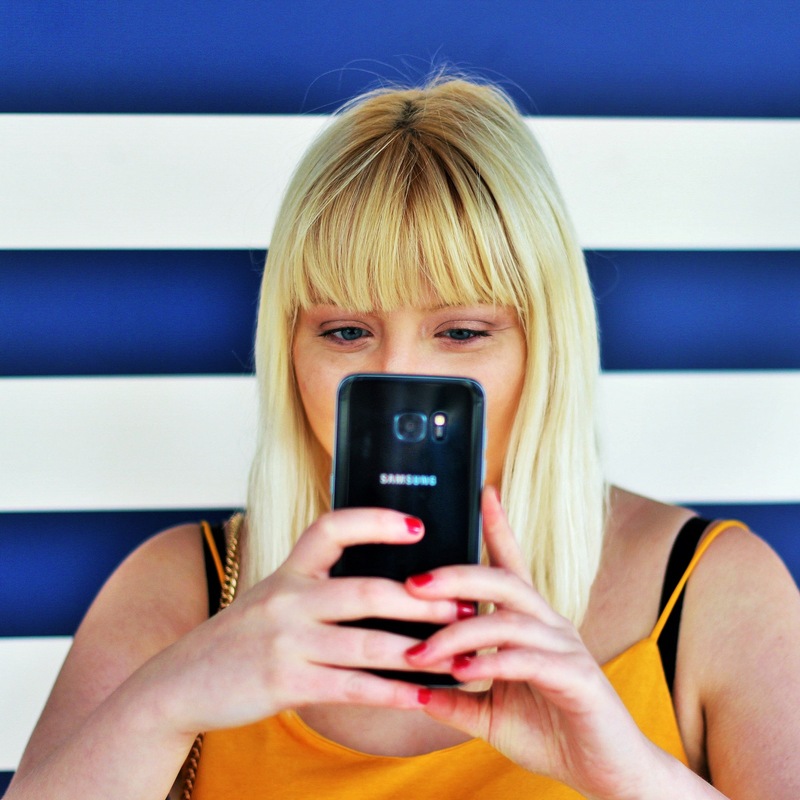 Next came documenting the experience, an essential part of any blogger’s life. I can’t for the life of me make decent bubbles, so it took a lot of artful posing, unrealistic angles and my newfound Photoshop skills. I also had to make sure not to drop my phone in the bath. That would NOT be relaxing. I had some fun playing with my Lush bathbomb, though less fun when some splashed up into my prosecco glass. I decided it didn’t matter and I was going to drink it anyway. Experience documented, I blew out the candle (FAR too risky for me to feel comfortable with), popped my face mask on, and settled in for some quality bath time. I think this is the big thing. I don’t find being in a bath that pleasant. The bits in the water get pruny, the bits outside get cold. If you want to change task you have to dry your hands constantly. If you lean back, you’re comfy to read, but heaven forbid you try to sip your prosecco at that angle. And the water goes cold, far far too quickly. After about 30 minutes, I was basically done. I’d read some book, browsed some Instagram, and started shivering. And then after the bath, I don’t feel that pleasant. I need to have a shower so I can properly wash my hair, which sort of defeats the point of having a bath at all. Luckily Sanctuary seemed to have predicted this, and sent me the best smelling shower cream I’ve ever had (it’s like orange sherbet, seriously). I may not have enjoyed my bath, but the shower was top notch. So no, I’m not a bath convert. But it was a fun experiment, made considerably more enjoyable by the prosecco, chocolate and other goodies. And honestly writing this up has turned it from a bathtime failure into a funny bathing story, so all the better. So if you’re like me, and don’t love the bath, don’t feel disenchanted when a bathing experience doesn’t turn out the way it does in the movies. Try a shower instead. You might be more likely to get water in your prosecco, but if it’s what you feel like – go for it! 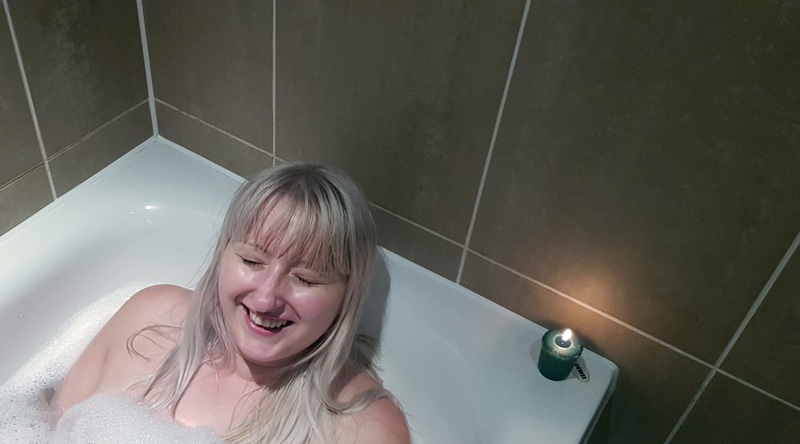 I was invited to try having a “Perfect Night In” by Sanctuary Bathrooms, but all opinions of the pros and cons of baths and showers are my own. Here’s my full disclaimer.